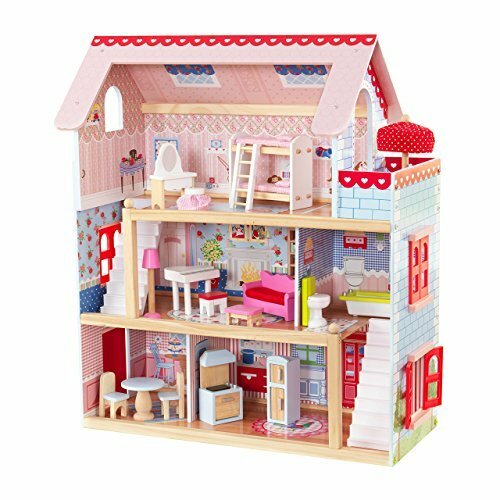 KidKraft Chelsea Doll Cottage with Furniture!! WOAH!! Sweet Deal! !